The Canary Islands are an autonomous community of Spain consisting of seven islands: El Hierro, La Gomera, Tenerife and La Palma – which comprise the province of Santa Cruz de Tenerife - and Gran Canaria, Fuerteventura and Lanzarote, which comprise the province of Las Palmas. 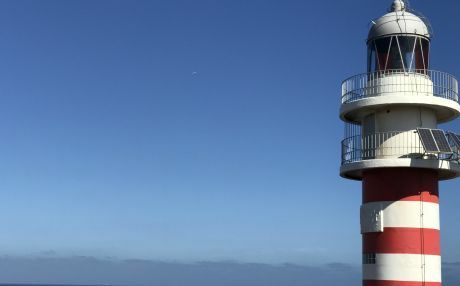 The Canary Islands are located in the Pacific Ocean, 940 km from the Iberian peninsula .The first thing to do if you decide to spend your summer vacation in a tourist accommodation in the Canary Islands, is to decide in which of its island you will be staying. 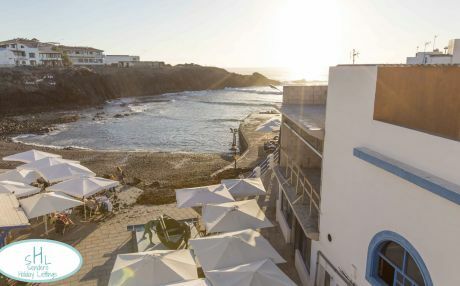 Whether you are traveling with children, in a romantic trip with your special one or with a group of friends to enjoy the night and party in the Canary Islands, this archipelago knows how to satisfy the needs of its visitors. If it’s something you must definitely do in the Canary Islands, it’s discovering its beaches. They are very particular and unique. 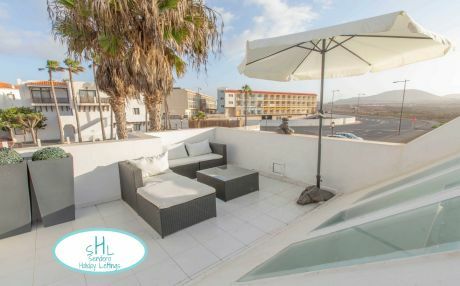 And, we have not said it until now, but if you have decided to spend your holiday in a tourist accommodation in the Islas Canarias, you are in luck, since here, thanks to its subtropical climate, you can go to the beach all year round! The Gastronomy that you will find while you are in your tourist accommodation in the Canary Islands will not leave you indifferent, as it is one of its most identifiable aspects. Surely you will discover dishes and flavors that you did not know so far and that you will probably love. You will also find out that in the Canary Islands, the cuisine is superb. You cannot leave Islas Canarias without trying typical dishes, such as papas arrugadas con mojo, ropa vieja, gofio escaldao, sancocho or cocido canario. A warning: maybe you will not return home as thin was you were before your holidays in the Canary Islands. It is undoubtedly a destination to visit at least once in life, for its stunning beauty, its lots of natural features and its incredible beaches. 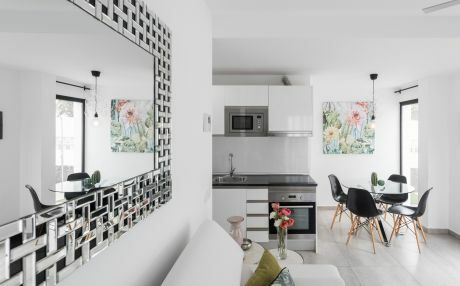 Rest assured that if you choose to rent your holiday accommodation in the Canary Islands, you will absolutely not regret it. If your plan in the Canary Islands is spending your vacation with children, be calm, because there are plenty of activities to do with them. There is nothing more stimulating for the little ones than doing things like going to see a volcano, playing with black sand from some volcanic beaches, seeing animals of all kinds in one of the many zoos or animal sanctuaries; all of them can you visit while you are in your tourist accommodation in the Islas Canarias. A special mention deserves the water parks in the the Canary Islands, because this place holds some of the best ones of Spain, for example, the Siam Park Tenerife, which is the largest in Europe. Each island holds beaches of incredibly beauty. For example, if you decide to rent your accommodation on the island of Lanzarote, you have to see the beaches of Papagayo. If you are staying in Fuerteventura, do not miss Dunas de Corralejo. the Canary Islands are connected with the rest of the peninsula by plane, from the main airports. Between the islands you can travel by boat and also by plane. Within each island, there is a public bus network that communicates each locality. There is also a taxi service and rental cars. 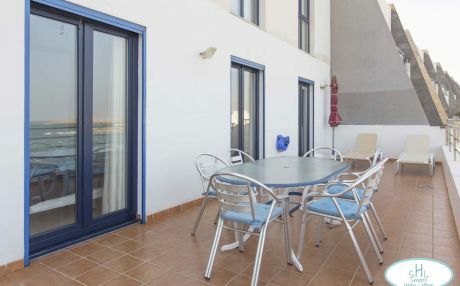 Renting a holiday accommodation in the Canary Islands is as comfortable as affordable. 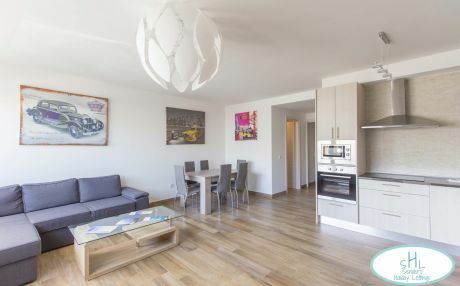 Its seven islands, all of them magnificent, give you a wide range of options when it comes to choosing a holiday accommodation in the Canary Islands. 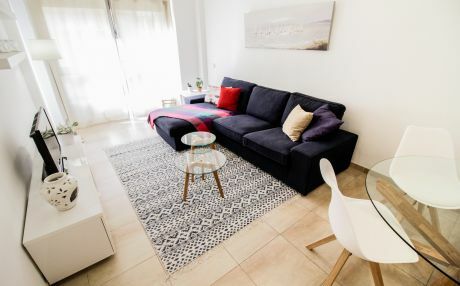 There are accommodations for all tastes: near the sea, right at the beachfront or in the center of the city; there are also small, cozy accommodations, ideal for couples, or large accommodations with garden and pool for families or groups of friends. 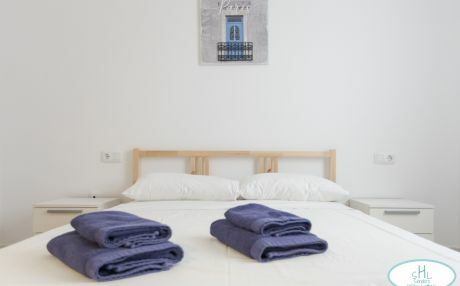 It is easy to find a tourist accommodation in the Canary Islands for the summer months. 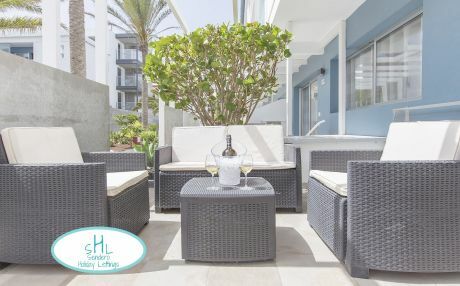 Spending your holidays in the Canary Islands is definitely a good option, as you will relax, have fun and feel superbly comfortable amid paradisiacal beaches in the middle of nature.